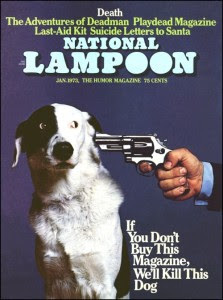 Back in the day, I was a huge fan of the satiric magazine National Lampoon (see the great magazine cover above), and I also enjoyed the Lampoon films, such National Lampoon's Vacation and Animal House. I later enjoyed the satiric books and magazine pieces of former National Lampoon editor P.J. 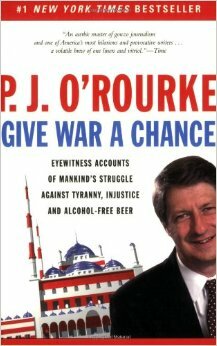 O'Rourke, who went on to become a conservative humorist.